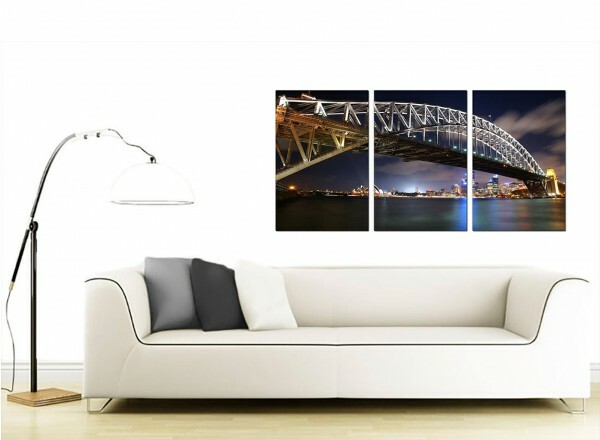 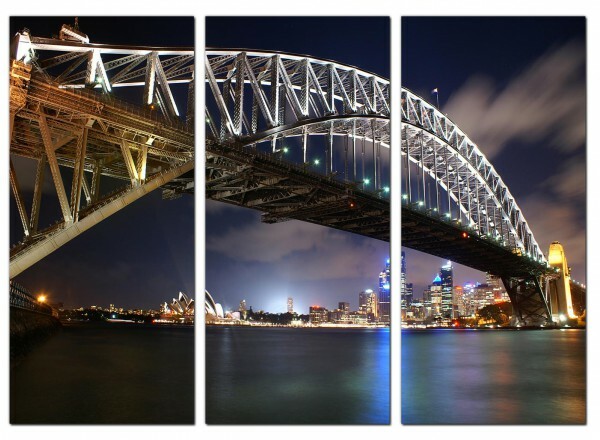 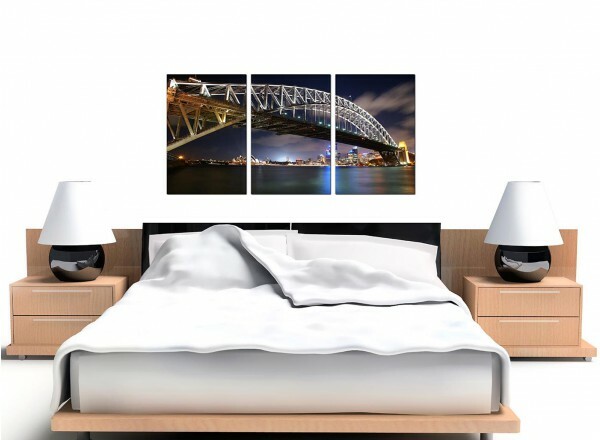 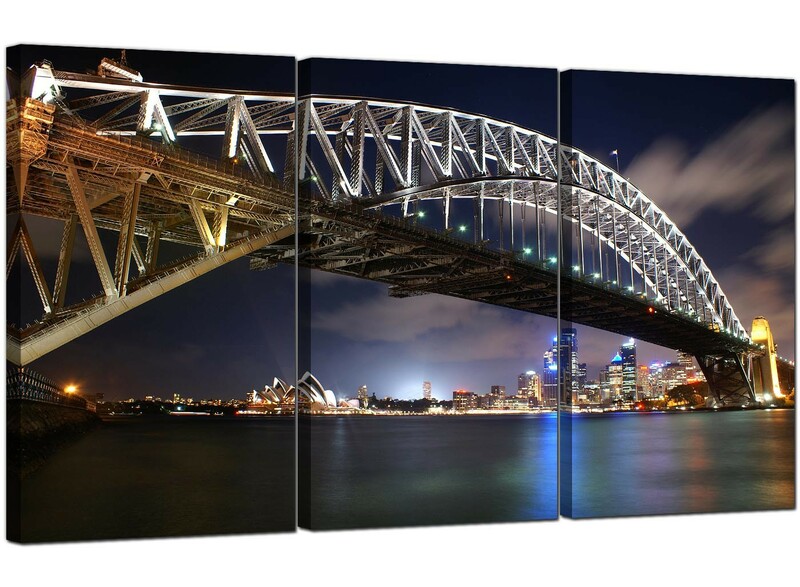 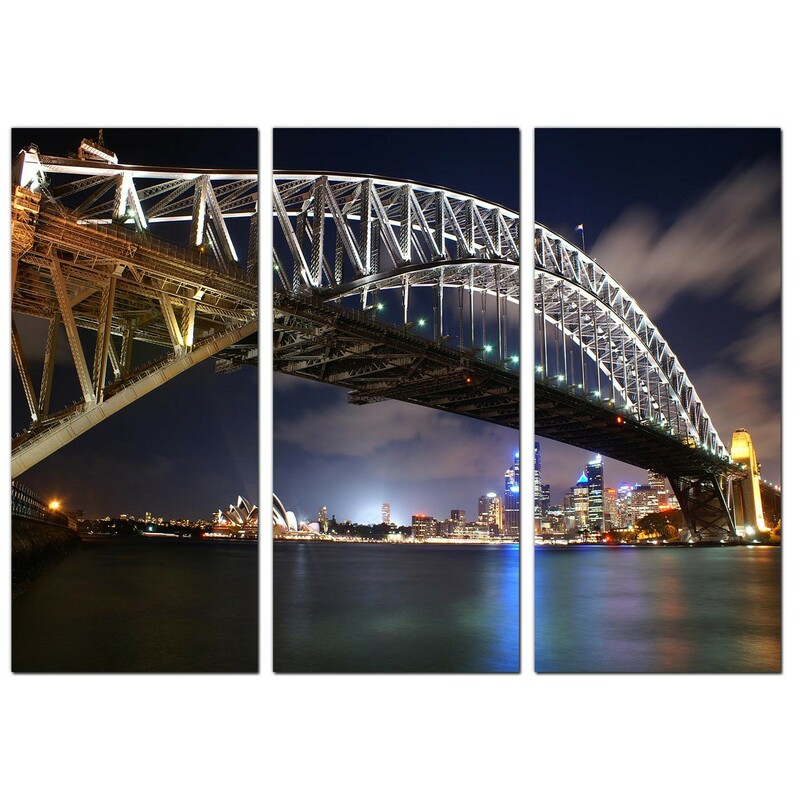 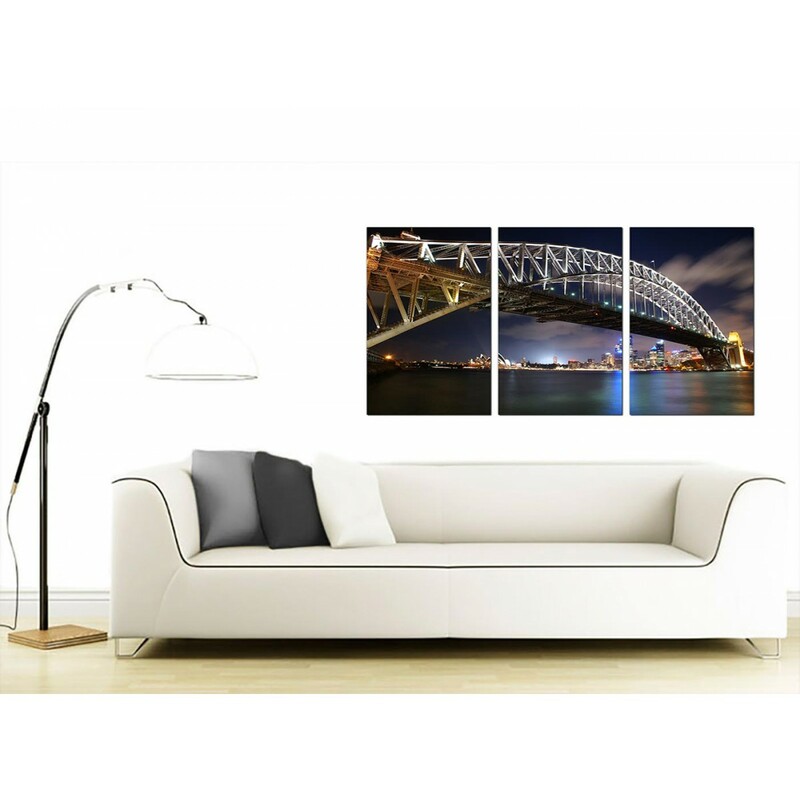 Large canvases of night time Sydney Harbour Bridge and Sydney cityscape at night. 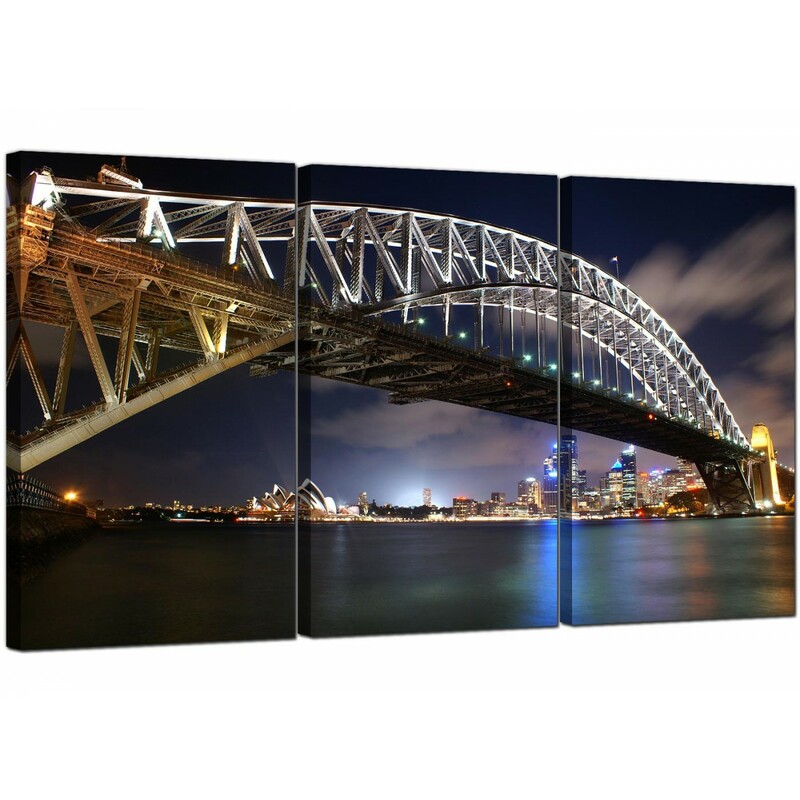 Bring this Australian landmark into your living room. 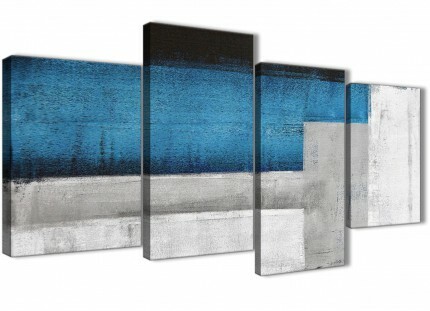 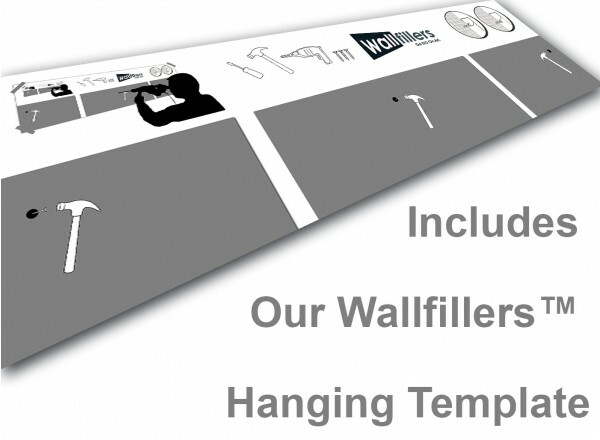 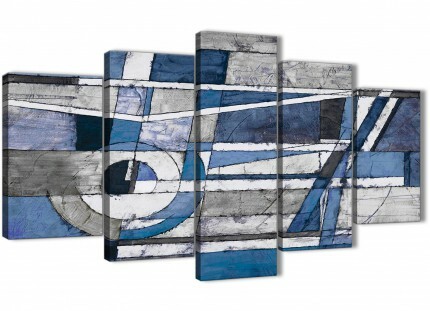 A sizeable blue elegant three piece set of wall pictures. 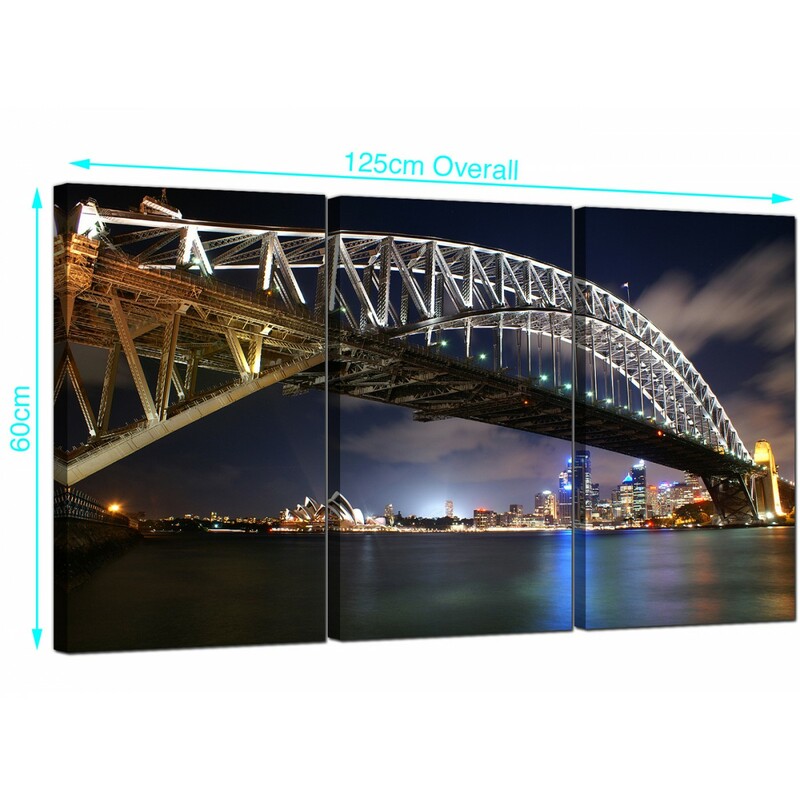 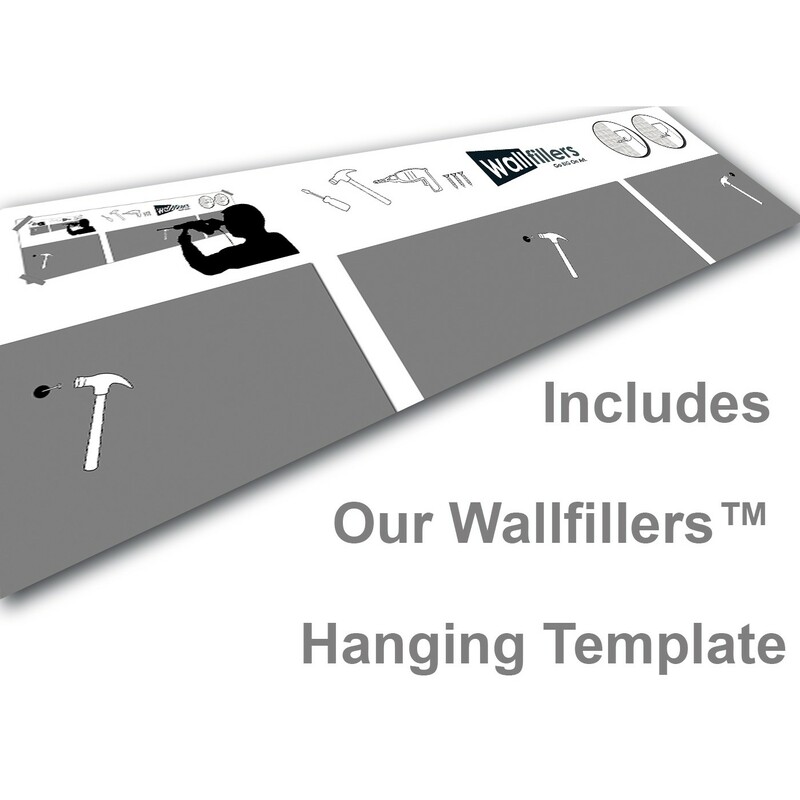 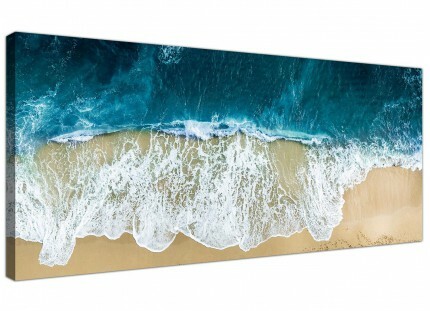 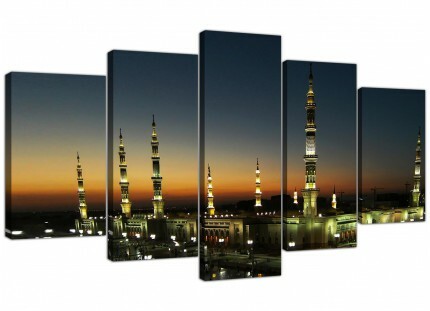 The UK's largest canvas art brand. 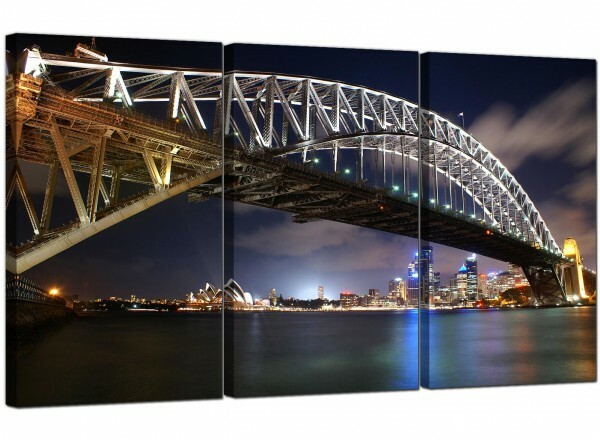 Canvases are made in top quality with with fade proof inks. 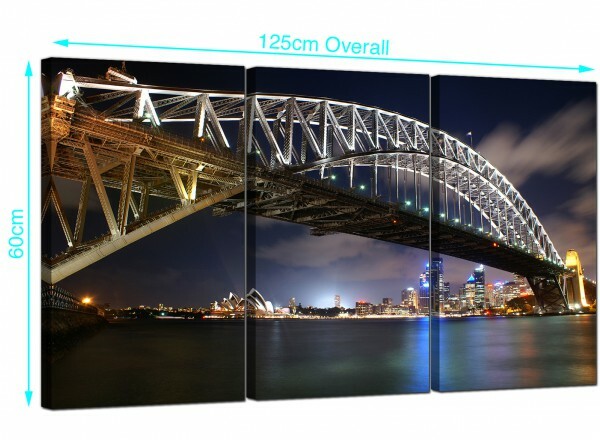 Dimensions: 49" inch x 24"inch inclusive of gaps. 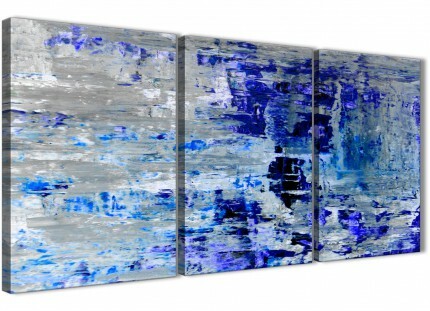 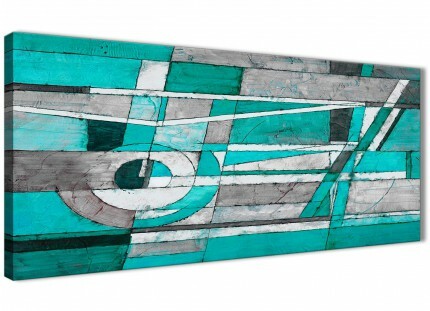 Each of the three pieces are 40 x 60cm. 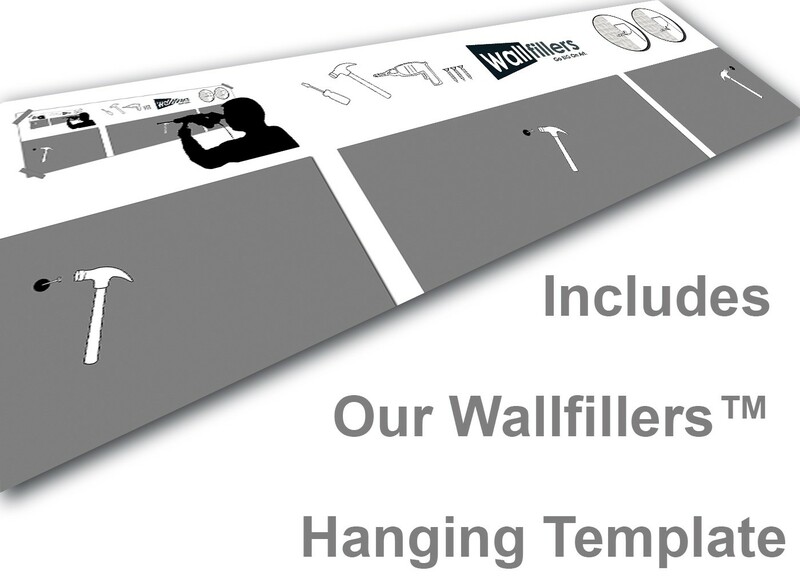 We recommend a gap of 2.5cm between pieces.